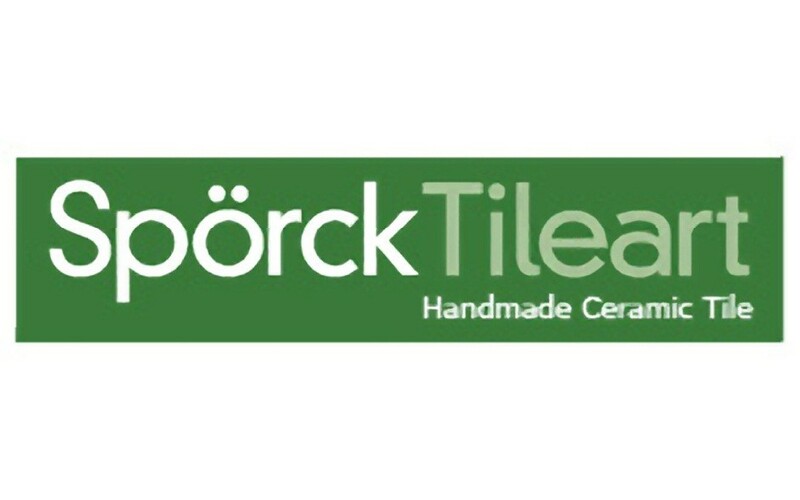 Sporck Tileart was founded by artist Leif Sporck. Leif designs each of the one-of-a-kind ceramic tiles using century old techniques and modern, state-of-the-art equipment. His designs reflect his love of the natural environment and represent his perceptions of the colorful wildlife, the blue waters, the verdant farms and the various and beautiful locations that surround him. In the summer you can stop by to visit his gallery located in Fishtown, or the original location just off M204 between Suttons Bay and Lake Leelanau, or at his gallery in downtown Suttons Bay.